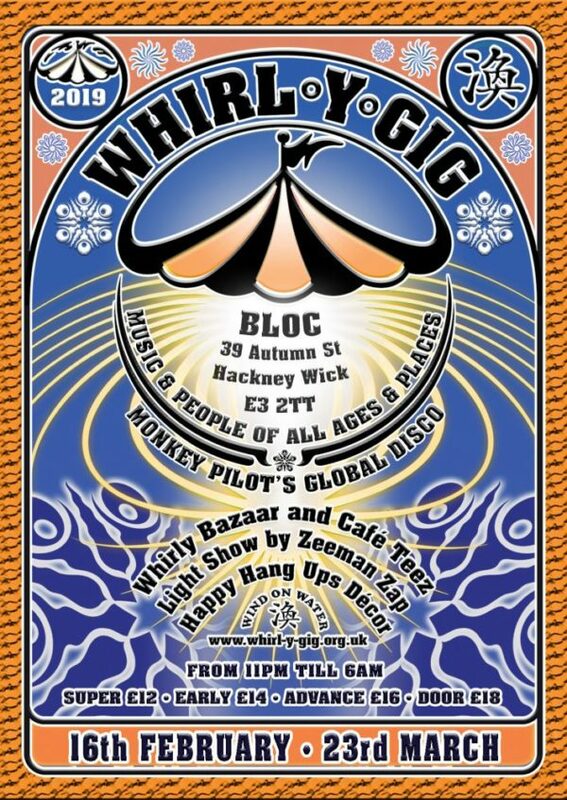 Whirl-Y-Gig invites you to February’s Global Disco at its new home at Bloc, Hackney Wick, that regularly sells out. Your host Dj Monkey Pilot will take you on a trip through an electronic landscape where diverse elements blend into one cohesive and unifying experience. Dance to the Whirl-y-Beat and journey through Whirl-y-Gig’s unique electronic landscape, where many diverse elements blend into one cohesive and unifying experience. 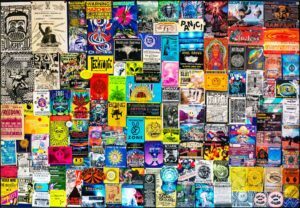 From deep dubstep to funky drum’n’bass and tropical house to tribal trance, the Whirl-y-Mix embraces hints and flavours of celtic or global, classical or psychedelic, rock and pop, roots and radical. 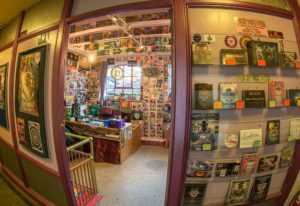 Whether it be African or European, Arabic or Asian, Whirl-y-Gig finds inspiration from around the world, yet is rooted firmly in the here and now of London’s alternative club scene.